Palm Springs, California has long been an excellent destination for families to visit. 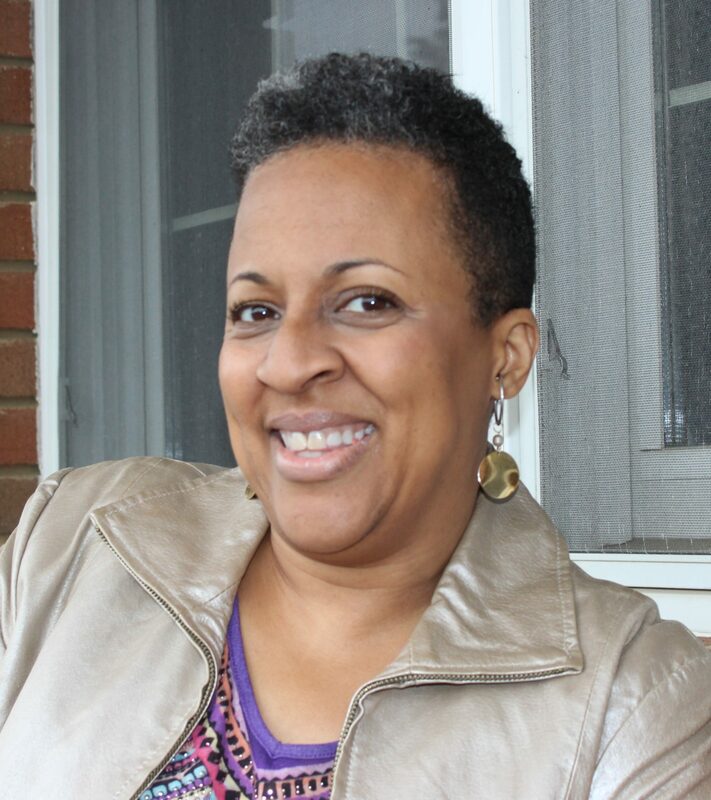 With so many things to do it’s easy to fill up everyday, but this doesn’t mean you have to spend a bunch of money. Here you will find an abundance of free things to do in Palm Springs and throughout the greater Palm Springs area. Here are 7 free family activities in Palm Springs for you and your family to enjoy. When your family vacations in Palm Springs, there is so much to do and see including many free things to do. I visited Palm Springs earlier this summer with my 3 kids. We did a mix of free activities and paid activities while we were in the area. Now everyone knows not all free activities are worth doing, but we found 7 of them that were definitely worth checking out. 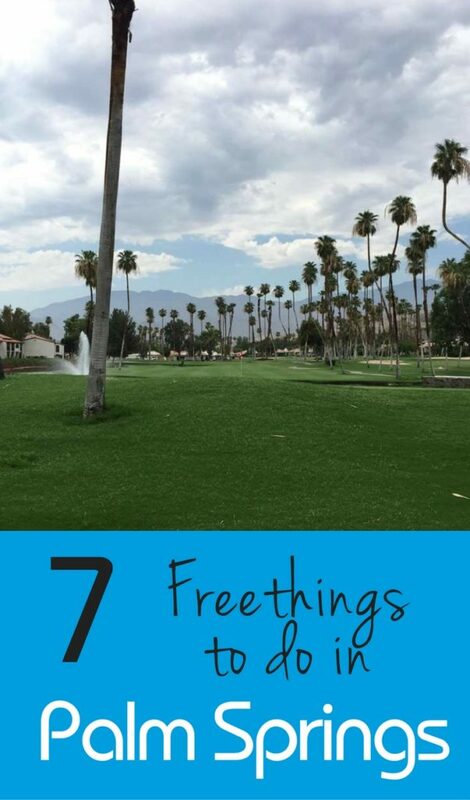 Here are our families favorite 7 free activities in Palm Springs or nearby. In downtown Palm Springs every Thursday from 7-10PM: there is a large street fair with over 175 booths including impressive entertainment that the entire family will enjoy. While you are in downtown stroll around and enjoy their famous downtown. 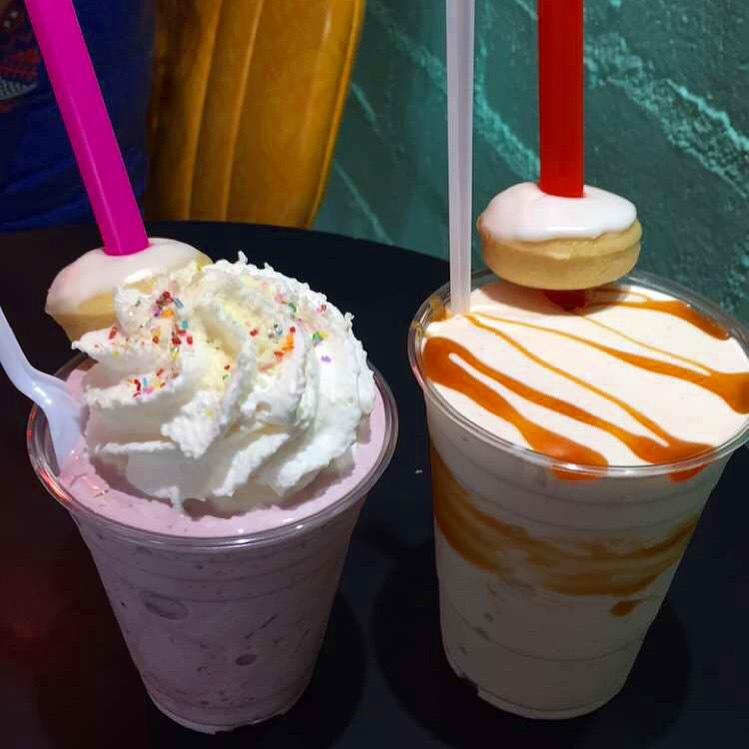 I recommend popping into Great Shakes and getting everyone a treat, especially if it’s a hot day. At the Coachella Valley Preserve you will find 28 miles of hiking trails leading to a wide range of habitats. 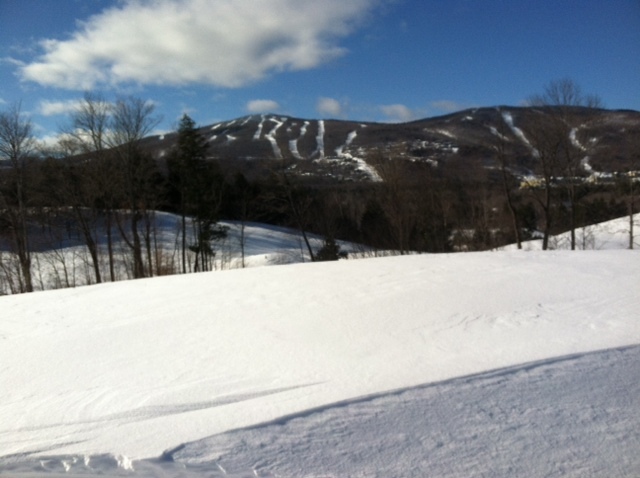 Trails range from easy to moderately difficult. The Preserve is open from 7:00 a.m. to 6:00 p.m. from May through September and from 7:00 am to 5:00 p.m. October through April. This art museum offers free admission on Thursdays from 4 p.m. to 8 p.m. They have ongoing and temporary exhibitions of sculpture, painting, and photography. Visit to this scenic national monument and the visitors center for free. Here you will enjoy beautiful palm oases, snow-capped mountains, a national scenic trail, and wilderness areas. La Quinta park offers a free splash pad for kids and has a free skate park. Splash pad hours are from 10:00 a.m. to 7:00 p.m., Monday through Sunday (May through October ONLY). At this museum admission is always free and you can learn about the Agua Caliente Band of Cahuilla Indians and other Native cultures. 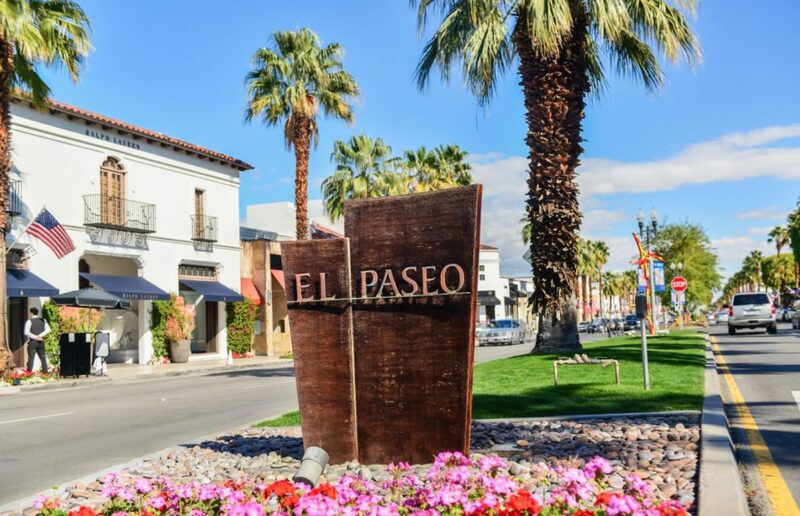 The El Paseo Art Walk is held on the first Friday of each month in the renowned El Paseo shopping district and is free. 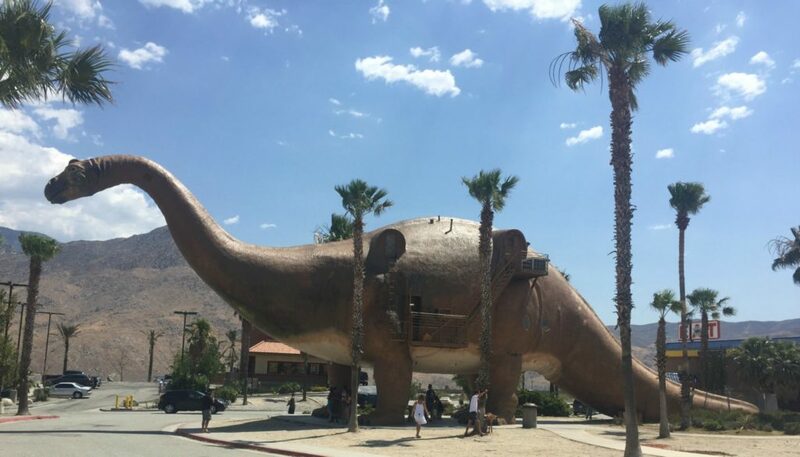 Cabazon dinosaurs is a little too far out to make our list, but if you are going to be driving by, be sure to stop. Although you have to pay to go into the and see the full exhibit, you can take pictures with two of the dinosaurs for free. Chances are this will be one of the most unique road stops you will ever make! Palm Springs also has their own discount card called the Chill Pass. The Chill Pass has deals on attractions, restaurants, hotels, and more. Some of the activity deals are buy one get one, so although not free it’s heavily discounted. 6 Free Activities in Sioux Falls the Whole Family will Love! 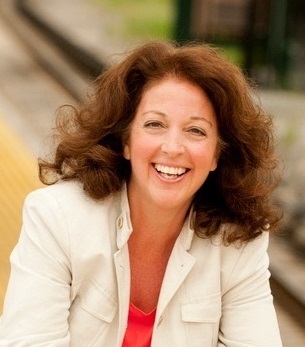 Previous Post: « 7 Tips for Planning a Mom-Teen Daughter Trip to Disney! Hi Meagan! Thanks for this. #4 and #5 would be something I would enjoy solo, or with my fam. I appreciate your insight! Those milkshakes look dreamY Palm Springs is fab! Have to head back to check out those dinosaurs.